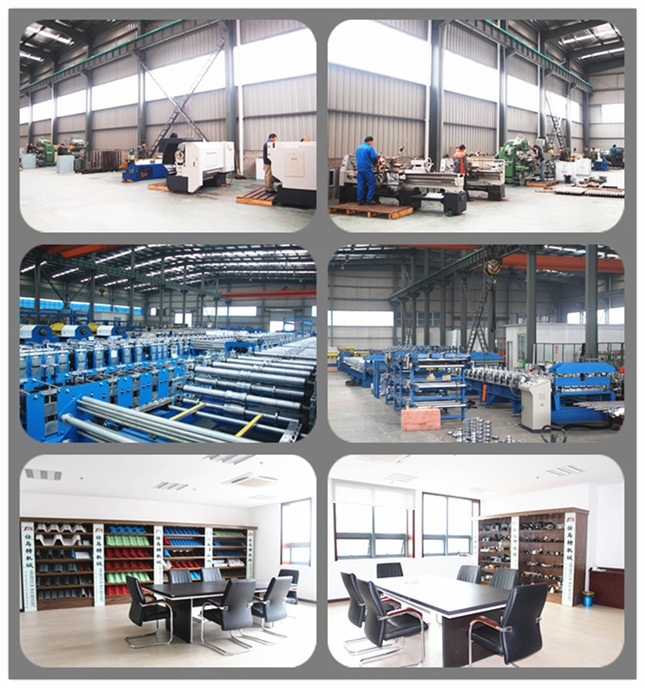 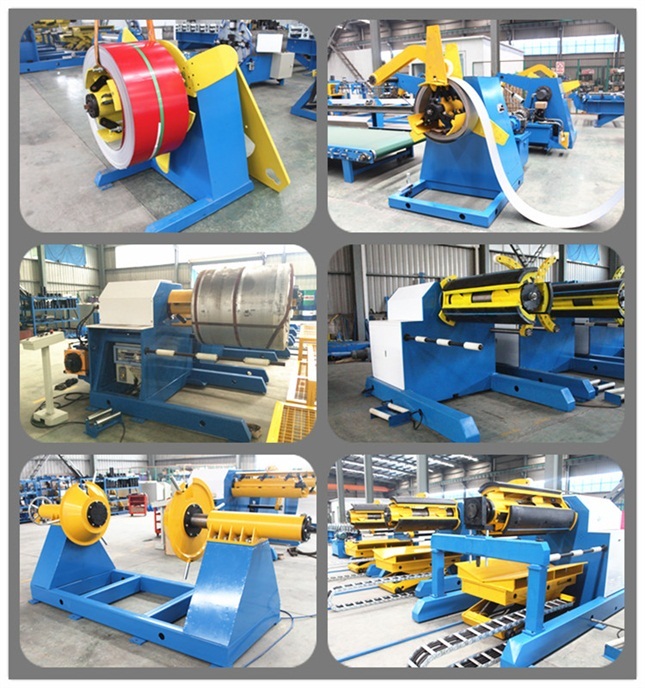 Shaoxing Smartech Machinery Manufacturing Co., Ltd.
C and Z Changeable purlin line includes hydraulic expansion decoiler, leveling equipment, roll forming system, punching equipment, cutting equipment, hydraulic station, electric controlling system and supporter for purlin. 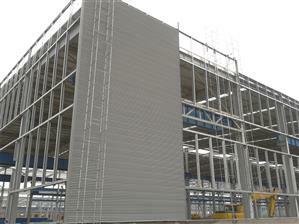 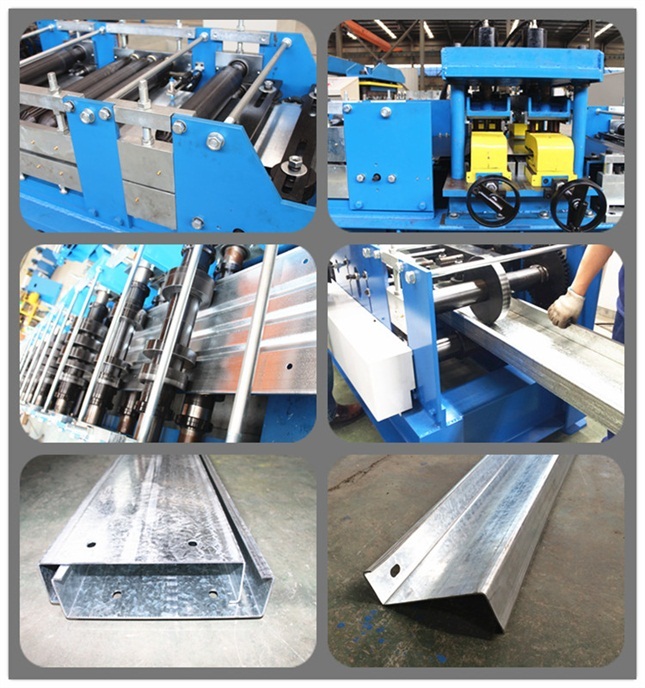 It can produce both C and Z purlins by changing the direction of rollers. 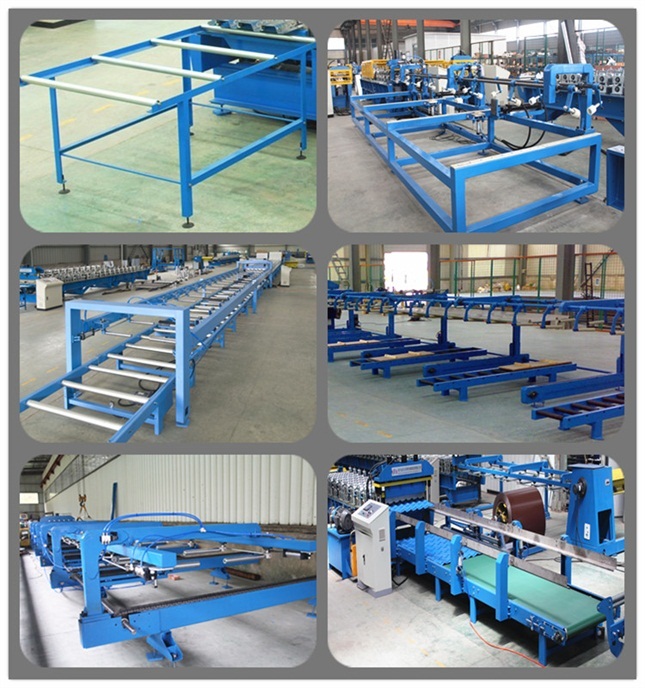 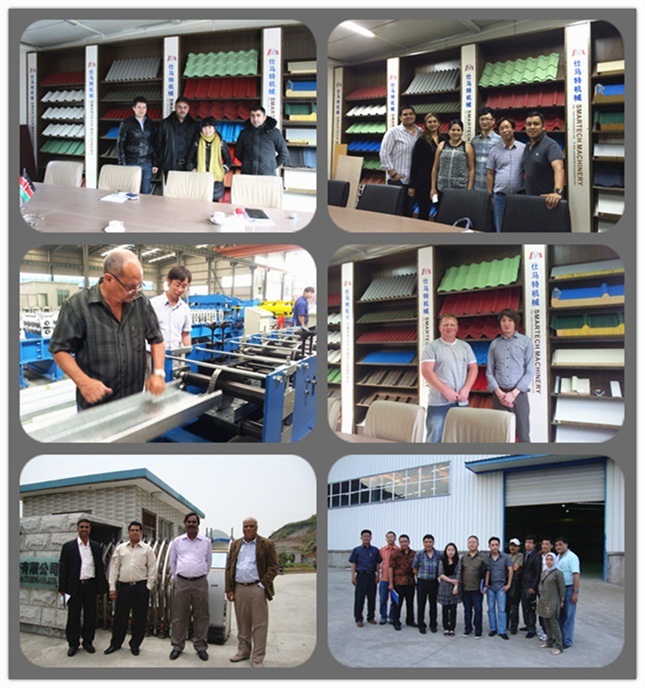 And it can produce various of purlin sizes by moving the rollers automatically. 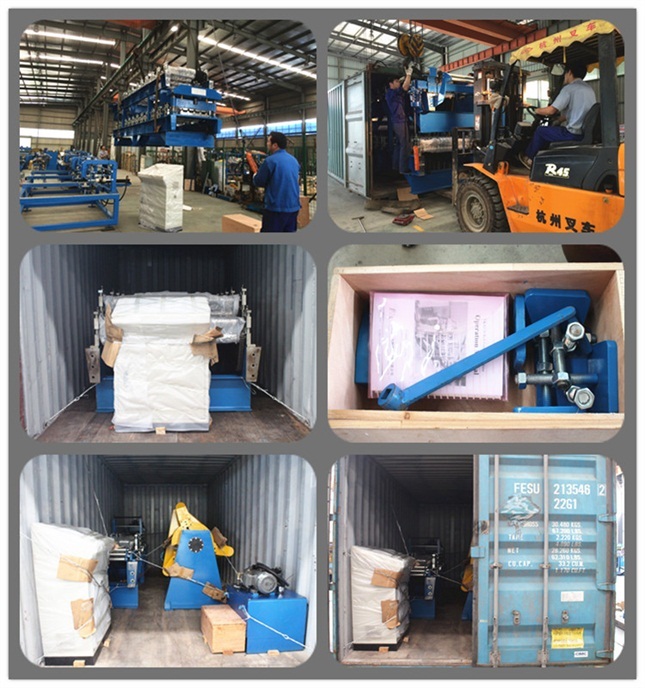 The main machine is barely loaded in the container and the spare parts are put in the wooden box.